A progress bar block for Gutenberg editor which lets you create a customizable animated bar and/or circle progress counter to represent percentage values. 1. Install and enable the NK Progress Counter Block through your WordPress Plugins dashboard. 2. 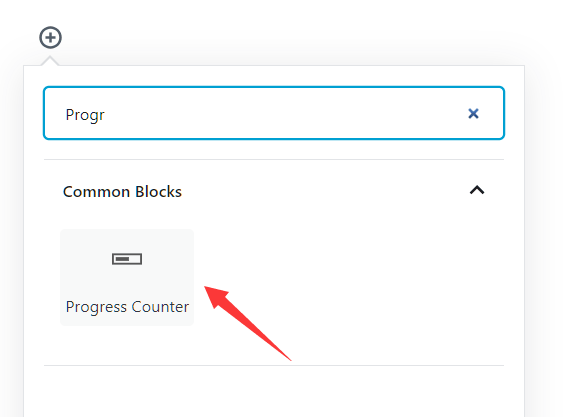 Search and insert a new Progress Counter Block into the Gutenberg editor. 3. 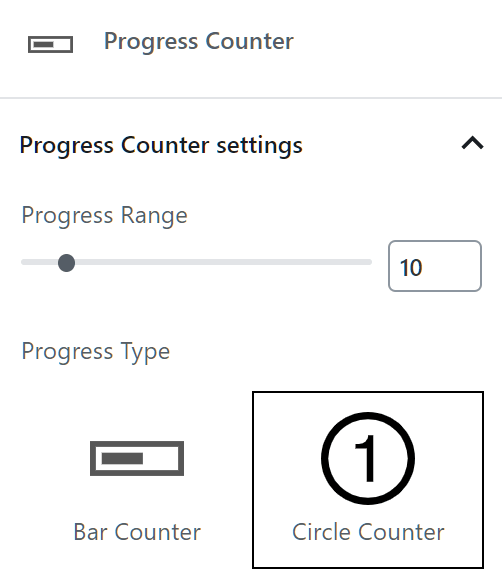 Select the post type: Bar (default) or Circle and set the target value the progress counter will animate to. 4. 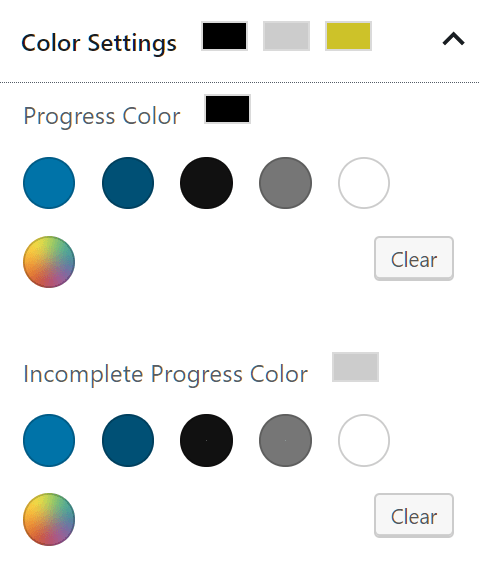 Change the default color of the progress counter. 5. Publish the post/page and done.